Post Matric Scheme for Award of Financial Assistance for Education to the Children of Beedi Workers, Iron Ore, Manganese Ore & Chrome Ore Mine (IOMC) Workers, Limestone & Dolomite Mine (LSDM) Workers and Cine Workers for the year 2018-19. 1. Either of the parents of the students should be Beedi, Iron Ore Manganese & Chrome Ore Mines, Limestone & Dolomite Mines, Cine worker with atleast six months service. This also includes Contract/Gharkhata workers also. 2. The Applicant must have passed the last qualifying examination in first attempt. 3. The Scholars pursuing studies through Correspondence are not eligible. 5. 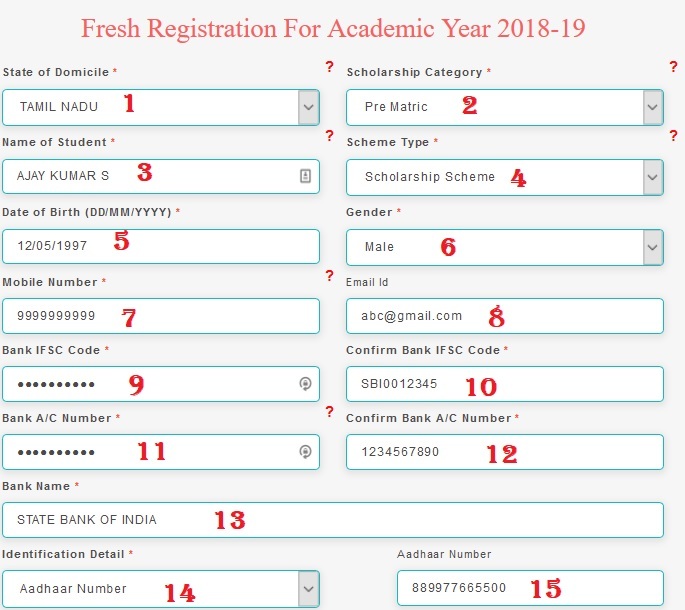 Candidates for the award of scholarships should have taken regular admission for studies at recognized institutions in India in any course of general or technical education, including medical, engineering and agricultural studies. i) Students who, after passing one stage of education, are studying in the same stage of education in a different subject. e.g. B.Sc. after B.Com.or B.Com. after B.A. or M.A. in one subject after M.A. in another subject. b) Mine Workers – The persons employed in supervisory and managerial capacity are eligible for availing the facilities under different welfare schemes subject to the wage limit of Rs.10,000/- per month. The scheme is implemented through National Scholarship Portal (NSP). Just follow the below steps to apply for the Post Matric Scholarship Under Beedi & Cine Workers Welfare Fund 2018-19. Step 2 : Then Select Central Schemes tab and Click on Ministry of Labour & Employment link in the drop down list. Step 3 : After that Click Apply link in the Financial Assistance for Education of the wards of Beedi/Cine/IOMC/LSDM Workers Post-Matric. ** The Scholar should have separate bank account. In case of Joint Account, the first name should be of the Scholar. ** More than one children of the same worker also should furnish separate bank account number. 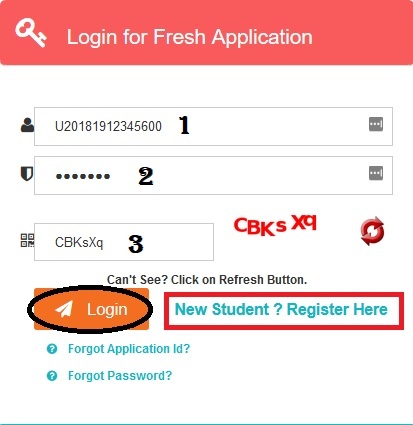 ** Each Scholar is required to furnish separate Mobile Number. ** Students who receive scholarship or stipend from any other source will not be granted under this Scheme. Last date of receiving Post matric scholarship applications under Beedi/Cine/IOMC/LSDM funds to 31st October 2018. I want o know that, how I can withdraw the applied scholarship? my father have labour card (or) anything else?